Fill it up, take it with you and don’t look back! Sometimes you want the quality puff of a premium automatic buttonless vape pen but you don’t want to bring your premium slim kit or duo wax pen with you. With O2VAPE’s single charge disposable vape pens you can fill it, puff it about 150 times and toss it when it runs out. That means not worrying about it falling out of your pocket or getting lost during travels all while remaining completely discreet and getting a great misty vapor puff! The removable cap allows you to fill the internal cartridge with .5 ml of your oil, liquid or herbal essence. Simply reinstall the cap by pushing it back into the cartridge. Then take a strong pull to activate the battery for the first time. After that smooth pulls will provide a fine vapor mist of your favorite oil. Also available with a Custom Logo in Wholesale orders, just contact us! See all our disposable vape pens styles on our disposable category page. 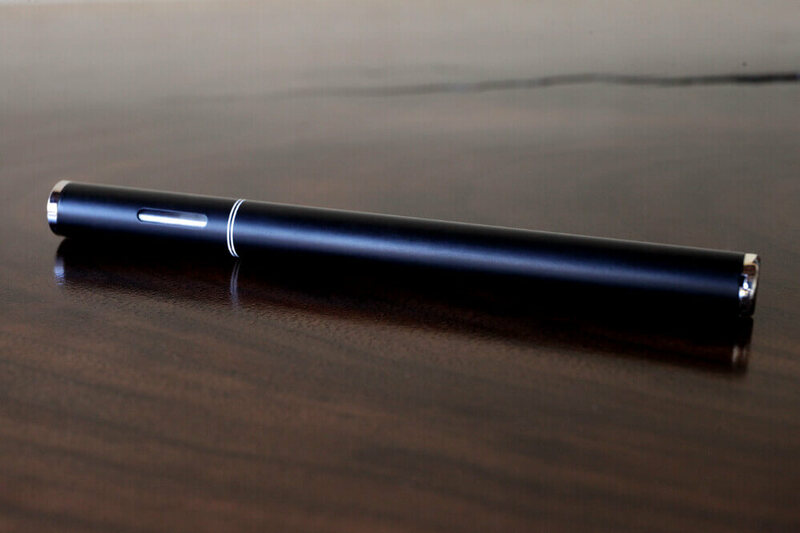 No Buttons – No more clicking buttons or tuning dials with the ORIGINAL buttonless vape pen. Simply open and inhale. Once the perfect puff is reached the pen turns off until needed again. These disposable vape pens provide a 6 second draw. Revolutionary Vape Atomizer – Our transparent atomizer is different from traditional atomizers with NO buttons, burning taste, leakage, or wait time to heat up. Our vaporizer is an open source meaning it can be used with a variety of oils. Convenient Single Use & Fantastic Price – Lightweight, good price and high quality is what you should look for in a disposable pen. That will allow you to travel at ease, take it around town and pass it around without worrying about losing it. Once you have gotten your full use you can discard it just like you would discard any old battery. Plus no need to worry about chargers, wires and vape cartridges. It’s all integrated into this neat and convenient disposable vape pen. Works best with thin to medium viscosity oil.